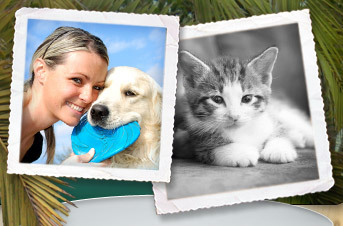 The veterinary hospital staff at Animal and Bird Hospital of Del Mar is committed to providing excellent, professional care to our clients and their beloved pets of all shapes and breeds. 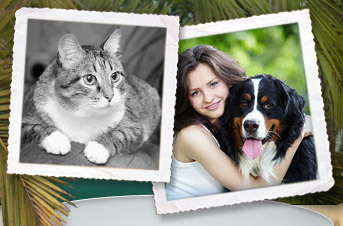 Please browse our website and take a look at the veterinary services we offer to pets in the Del Mar, Solana Beach, Rancho Santa Fe, Carmel Valley and all surrounding areas. Give us a call to make an appointment today. 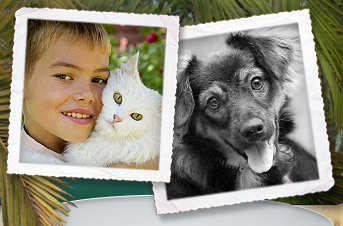 We do everything we can for the health and safety of your pet. Check out one of these special offers! View our hospital location and get interactive directions from Google Maps. 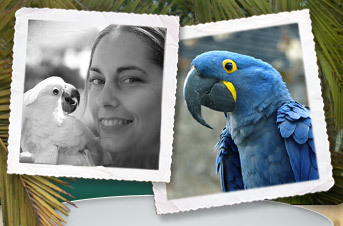 Meet Our New Veterinarian, Dr. Cory Greenfield!